Reporting a 25% increase in export market visitors to its stand at IFSEC International 2015, integrated security solutions developer TDSi believes this reflects the continued and rapid expansion of the global security market. Interest at the show also indicated a continued customer demand for fully-integrated solutions rather than just security components. 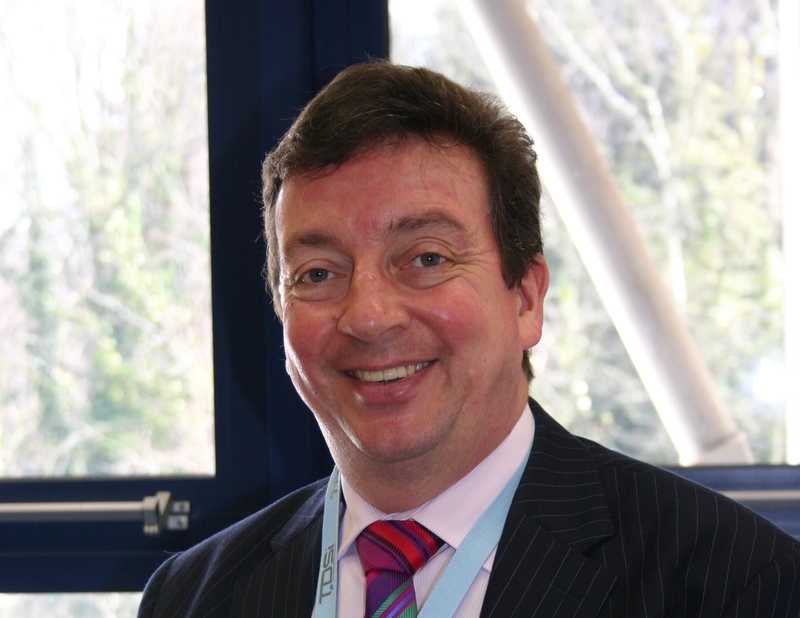 Davies also explained to Risk UK that the demand for security systems designed to work with IT and buildings control systems is rapidly becoming truly global in nature. 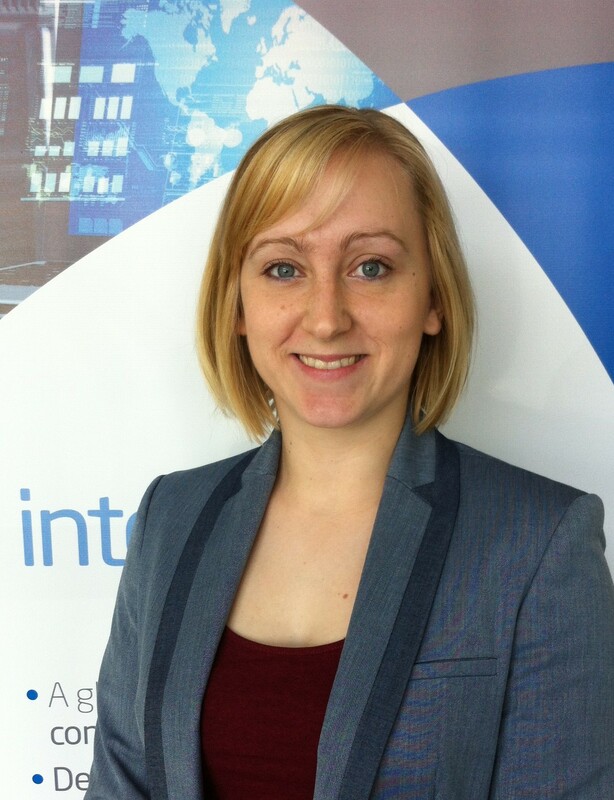 There was also a noticeable increase in the volume of new visitors at IFSEC International, as TDSi’s product and marketing manager Sarah Phillips observed during the show (which ran from 16-18 June at London’s ExCeL). 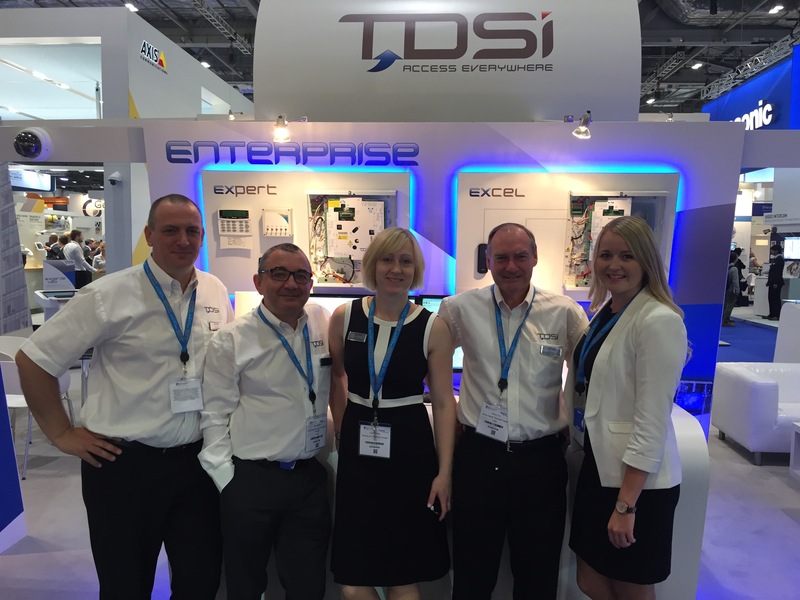 One of the main themes on TDSi’s stand at IFSEC International 2015 was a demonstration of the considerable benefits of using the company’s solutions in conjunction with those produced by other specialist manufacturers, among them Texecom, Milestone Systems, ASSA Abloy and SimonsVoss. This year, visitors took particular interest in TDSi’s new range of readers (including MIFARE Plus, DESFire and NFC technologies for added security and flexibility) as well as the enhanced web access portal for EXgarde. TDSi has announced the launch of EXgarde 4.4, the latest version of its fully integrated access control solution. EXgarde 4.4 offers a Tenant Event Split option, Elevator Dispatch facility, integration with SimonsVoss’ wireless locking solutions, an updated EXtour Module, a security tours function and a new EXgarde Web Interface. EXgarde 4.4 allows landlords to partition visibility of system and operator events according to the tenant using them. For example, if EXgarde is overseeing a number of different facilities it will be preferable that tenants are not privy to the details of other sites or properties. Landlords can specify the access and information rights allotted to the user. This special function is designed to speed up travel and ease congestion in high traffic buildings. When a key holder enters the access controlled area through the entrance/turnstile, EXgarde informs the elevator system which then calculates the quickest elevator route to their destination floor (and notifies/guides them automatically). The new version of EXgarde features full integration with the SimonsVoss SmartIntego Online locking solutions. When used in conjunction with TDSi’s core systems, this allows greater flexibility in remote areas where access control may be more difficult to implement. EXgarde PRO’s Extour Module update allows the end user to pre-define specific security tours using existing access control readers. Each specified tour defines the order in which the readers should be visited along with the set time they should be checked. Alarms in EXtour indicate in real-time if specific tour points have not been reached, in turn alerting operators to a potential emergency situation. 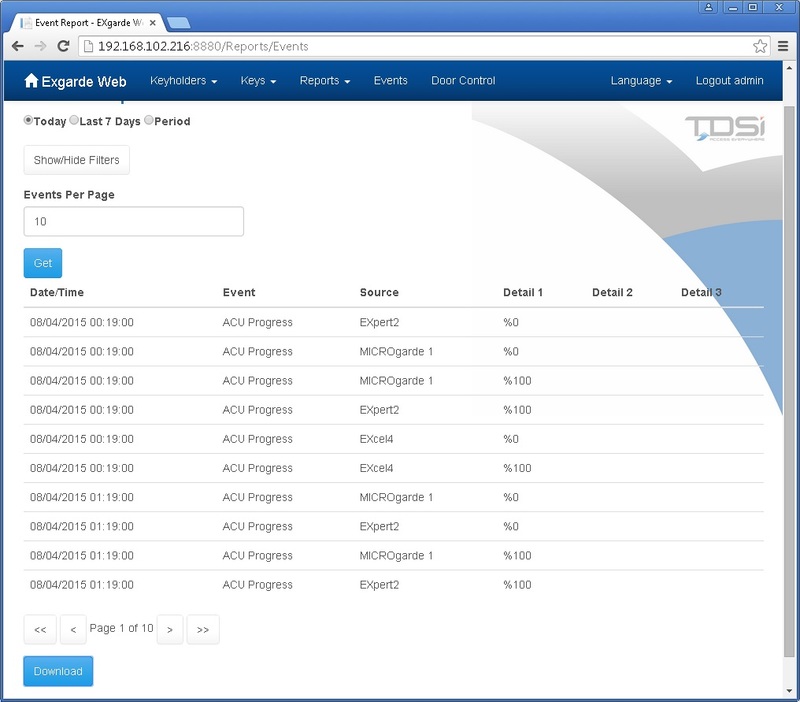 TDSi’s new web interface allows security operators/users to log into the server via their chosen web browser. This permits access to key functionality, such as adding and removing key holders and keys, remote door control, basic reporting and live event monitoring. TDSi will be showcasing its fully integrated security solutions – including the new version of the company’s powerful EXgarde security management software – on its newly-designed stand at IFSEC International. TDSi.s representatives will be on Stand F1100 from 16-18 June at the ExCeL Exhibition Centre in London’s Docklands. The new-look stand will feature an eye-catching and fresh layout and design, demonstrating the versatility of TDSi’s product range which encompasses everything from one door applications through to multi-site systems. On display will be TDSi’s SOLOgarde, MICROgarde and EXcel controllers in addition to enterprise solutions featuring the combined possibilities rendered by the company’s software products, including EXgarde security management and VUgarde CCTV software integration. TDSi’s platform also has the ability to smoothly interact with Texecom alarm control panels, ASSA ABLOY’s Aperio and SimonsVoss’ SmartIntego wireless door locks as well as Milestone’s Video Management Solutions software. Additionally, TDSi’s stand at IFSEC International 2015 will feature a separate section designed to showcase its new reader range, including proximity, MIFARE PLUS, MIFARE DESfire and dual technology readers. TDSi will be showing visitors how the company’s wide range of security products provide powerful solutions to any integrated physical and IT security requirement. The company will also be presenting the considerable benefits of joining its partner scheme, which includes support for growth and business development for members, as well as offering comprehensive technical support. 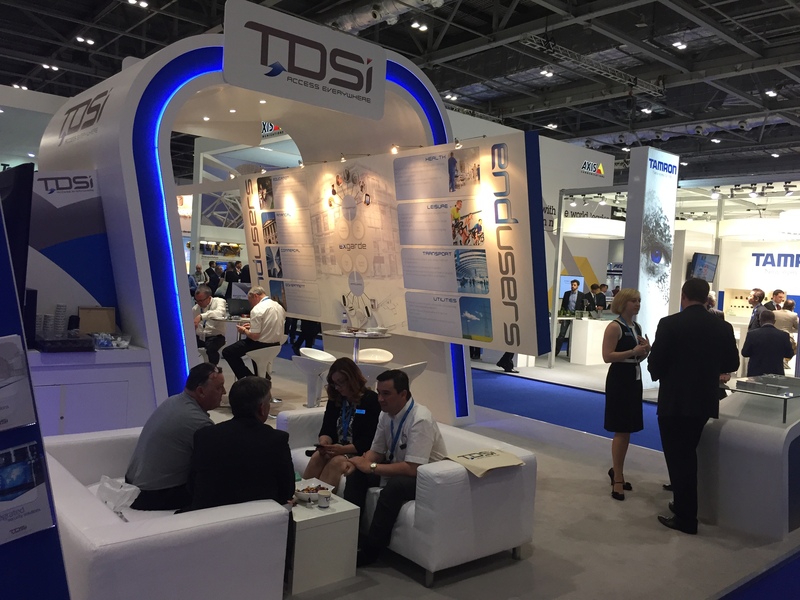 TDSi’s new stand is a direct response to the high visitor numbers the company experienced at the show in 2014.